Your hosts are Braco Boric and his wife Lada Boric. Braco was born in Podgora, spent 13 years living in New Zealand before he returned to Podgora. Lada was born in the neighboring town of Drasnice. 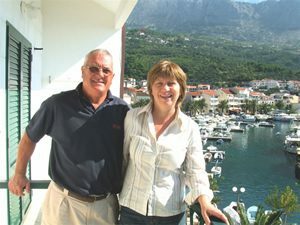 Both Braco and Lada speak English fluently and have been hosts to guests from all over the world, including; Australia, New Zealand, America, England, Germany, Poland, the Czech Republic, Slovakia, Slovenia, Italy, and Austria; all of whom have gone home with unforgettable memories of of their Makarska Riviera Holiday in Podgora. Many of Braco and Lada’s guests have been returning every year for as many as 12 years – a true testament to their hospitality and the beauty which is uniquely Podgora. Lada and Braco will do everything they can to make your Podgora Holiday on Makarska Riviera just perfect in every way. Our daughter who worked in London several years ago decided to have her wedding in Podgora. Many guests traveled in the month of June and stayed for one or two weeks. Everyone had a fantastic time not only attending the wedding but having an incredible holiday. Our family stayed in the Boric Apartments “Lidija” in Podgora center and it was just wonderful. The rooms were spacious and the location just perfect. Braco and Lada did so much to help us organize the wedding and since that time we have become the best of friends. As for all the English and New Zealand guests who attended the wedding many of them just keep coming back year after year, and not only that they tell all their friends many of whom have come since and stay at the Boric Apartments. We were one of the first guests when the new Boric Apartments ‘Ivan” on the waterfront of Podgora were built two years ago. Well, how can we describe it .. the apartment is light and airy with every amenity and has terrace overlooking the bay of Podgora. Most fabulous views are seen from lounge, bedroom and terrace. We loved the Podgora, loved swimming in the beautiful clear water, we went on excursions, and enjoyed the lovely warm evenings. One week was just not long enough – we were in tears when we boarded our plane in Split to go home, but we all plan to come back. This mail is to tell you once more how much we enjoyed our stay in Podgora and in your apartment as well as the barbeque in your house. When we went to Split on the coast road we passed many other places but none was as pleasant as Podgora. The trip back to Norway was long, but we got back safe and everything is fine. We had a great time in Podgora and in your apartment. We have a lot of memories, thats for sure! We had such a good time i Croatia and Podgora, lots of good memories and nice pictures from our stay! Autumn has already come to Norway, we only have 7-8 degrees during that day! So you can imagine that memories from nice Podgora i July is good for us.  Thank you for your hospitality, we are already talking about another holiday in Croatia! Everybody loved your Villa and we all hope we will be able to come back and finish our holiday all healthy. Milan’s kids loved the accommodation, how clean it was and how close to the beach, and how beautiful PODGORA is. From all places that I have seen while we were there, Podgora was the nicest. Everyone of us agreed that Podgora has such lovely beaches and such nice promenade by the sea. We really want to come back. Many thanks for allowing us to spend two nights in your lovely apartment. We had a fantastic stay in Podgora and want to say thank you for your hospitality and for allowing us to stay the extra night. Also for telephoning the hotel and cancelling the reservation we had made there! Thanks Braco for taking us to Makarska to catch the bus, timing was perfect and we were soon winging our way back to London .. very cold! With best regards, Carmen and Bevin Allen. told us about you. She was very impressed with what we had to say about the apartment, and said she’d she would now recommend it to others wishing to go to Croatia. Jim,Tamara,Josh and myself hope very much to come back again. Once again thank you very much, Best Wishes, Jim and Bronwyn Campell.